Business Finder: Directory Listing WordPress Theme is an advanced WordPress template for directories of any kind. 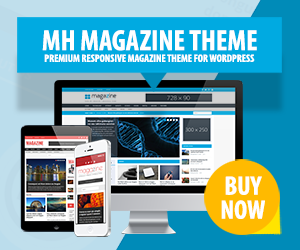 This WP directory theme comes with great and useful features, as a top rated items section, newest items section, special offers or review section. Business Finder further offers an easy admin panel to access listing registration and administration. This nice directory WordPress theme further utilizes the multi-layer slider which can be used on any page, besides Business Finder is fully responsive, SEO optimized and translation ready. In terms of style and design you are able to choose from unlimited colors, different portfolio layouts, custom widgets and many shortcodes.